Q&A: We talk to reknowned international match carpers, Billy Flowers and Jamie Londors! Your both well-known within the Carp Match scene, what got you interested in this style of fishing? “Yeah, there used to be a local tackle shop called Specialist Tackle in Romford. It was run by some friends of ours and they owned a Motel in America right near the St Lawrence River, which helped” adds Jamie. 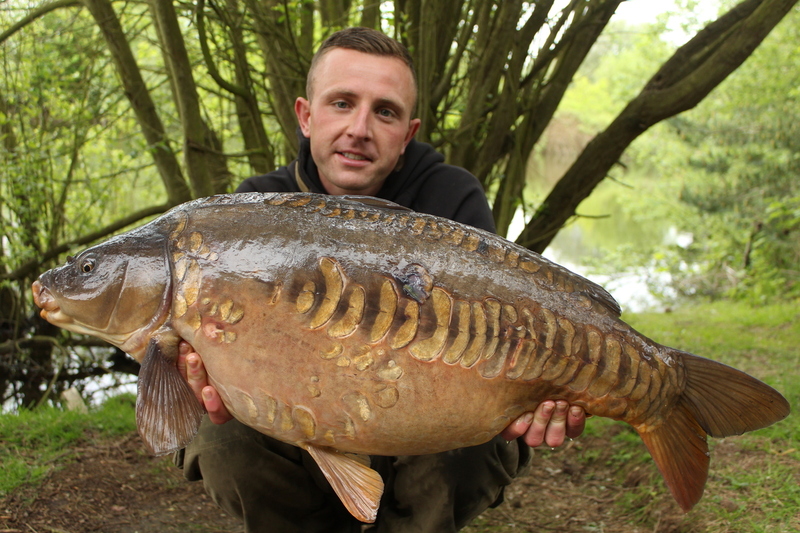 You recently enjoyed yet more Carp Match success in Hungry, tell us a little about that? International match success in Hungary! So, do match style tactics build weights of smaller fish or can you catch big carp too? What the biggest thing you’ve learnt from successful match fishing? Has this helped your general fishing? JL: “Yes, massively! Thinking on your feet when you arrive at a venue when you don’t have a lot of time on your hands and know when and when not to bait. Keeping your options open because you never know how the session is going to plan out. “Over there are certain things that I have learnt from fishing matches, tactics, methods even little edges that I have used in my normal fishing that I know have helped me put extra carp on the bank. So yeah fishing matches has certainly helped”, adds Billy. Where do you think anglers go wrong when trying to turn one bite into many and a possible haul of fish? JL: “I thinking baiting and not getting the fish searching and competing. Also fishing uncomfortable ranges so they max themselves out from the off and don’t give the fish anywhere to back off (save zone) that way the fish can keep coming back in and graze the area and stay around for longer. Match methods; they catch big carp too! How important is bait attraction when match fishing? 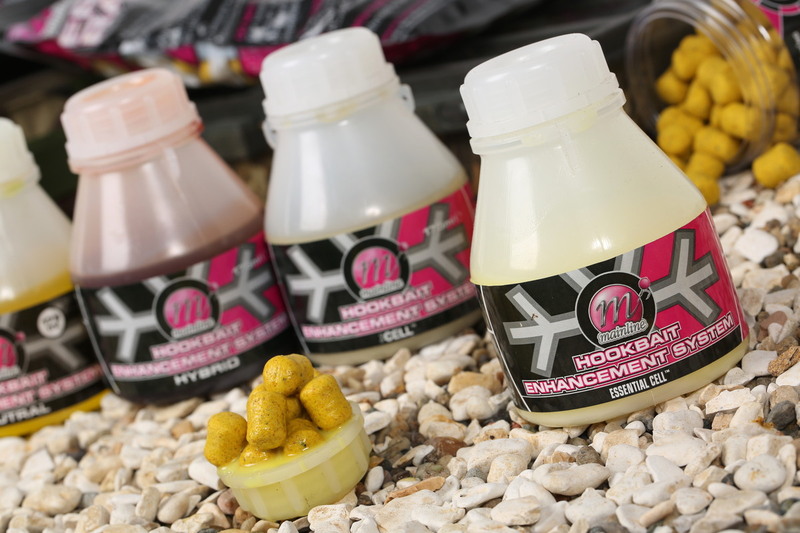 We use loads of these liquids to coat our baits! 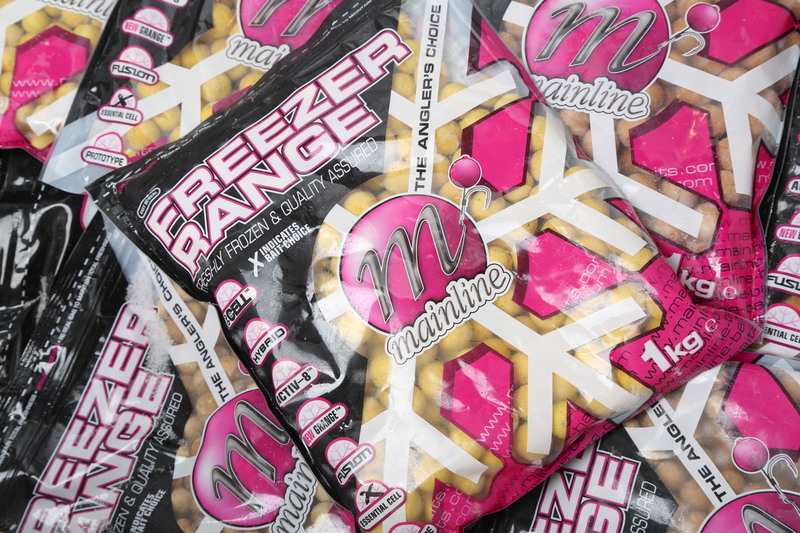 Do you prefer liquid attraction or food items, say pellets and boilies? In a hard match when you need to pull a fish out the bag, what’s your go to presentation? 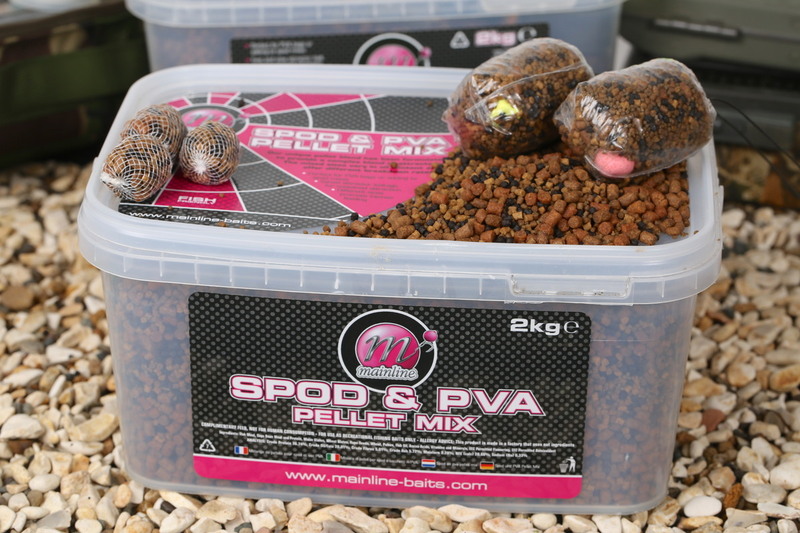 Spod & PVA pellets in a solid bag – our get out of jail presentation! Section 1. Your both well-known within the Carp Match scene, what got you interested in this style of fishing? Section 2. 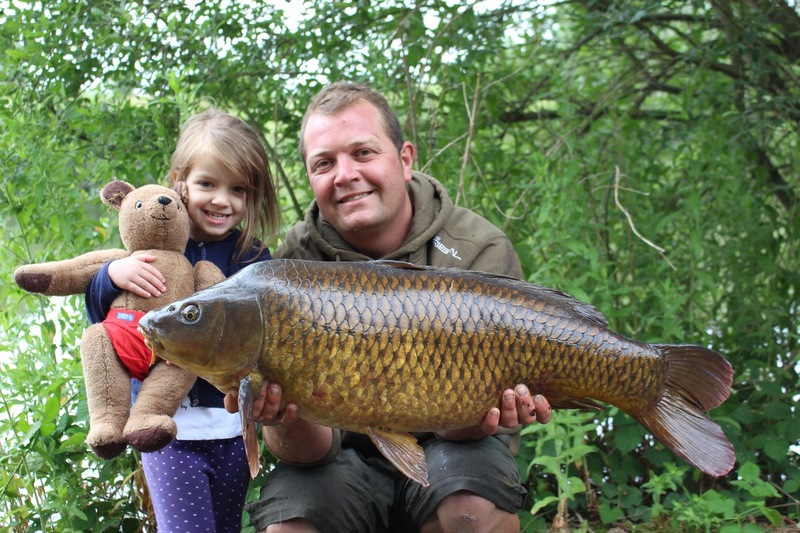 You recently enjoyed yet more Carp Match success in Hungry, tell us a little about that? Section 3. So, do match style tactics build weights of smaller fish or can you catch big carp too? Section 4. What the biggest thing you’ve learnt from successful match fishing? Section 5. Has this helped your general fishing? Section 6. Where do you think anglers go wrong when trying to turn one bite into many and a possible haul of fish? Section 7. How important is bait attraction when match fishing? Section 8. 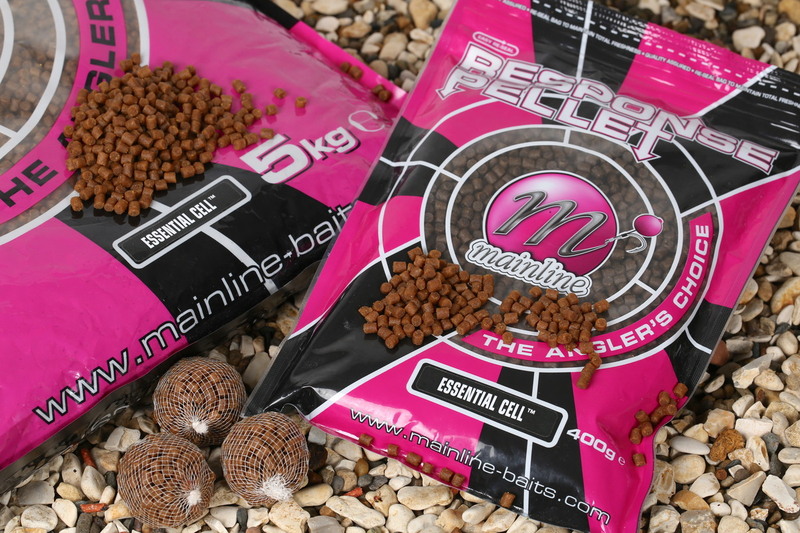 Do you prefer liquid attraction or food items, say pellets and boilies? Section 9. In a hard match when you need to pull a fish out the bag, what’s your go to presentation? Copyright © Mainline Baits, 2019. All rights reserved.